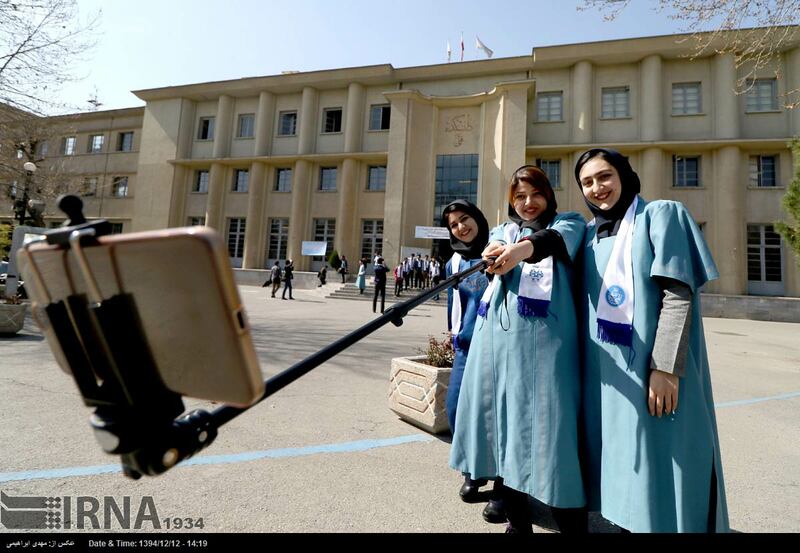 TEHRAN -As the final results for the Iranian university entrance exam, also known as Konkur, was announced on Saturday, it was revealed that females outnumber males in gaining admission to higher education by 49,062, or 13 percent higher than males. 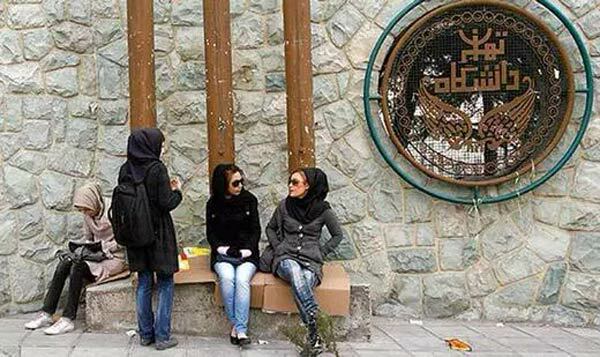 Out of 378,706 participants who were admitted to the universities nationwide 213,884 (56.5%) are females and 164,822 (43.5%) are males, YJC quoted Hossein Tavakkoli, an official with Sanjesh Organization which is in charge of holding the university entrance exam, as saying. This year some 930,208 individuals including 548,434 females and 381,774 males took part in the exams. Students in the three main groups of mathematical sciences, experimental sciences, and human sciences and two other groups of arts and foreign languages compete against one another for the best result possible as their future is mostly determined by how they perform at the exam. While by comparing the figures pertaining to the number of females and males taking part at the exam over the past two years, female participants usually outnumber the male both in sitting the exam and gaining admission to the universities more males would often manage to be among the top 10 scorers in three main groups of mathematical sciences, experimental sciences, and human sciences. The fierce contest which normally engage students since they start high school is one of the major scientific competition in the country. Many students and their parents spend four years of their resources and energies on getting ready for the university entrance exam. Despite the fact that universities have grown in number considerably over the past two decades still the cut-throat competition heats up every year as the number of seats at the top public universities are limited.